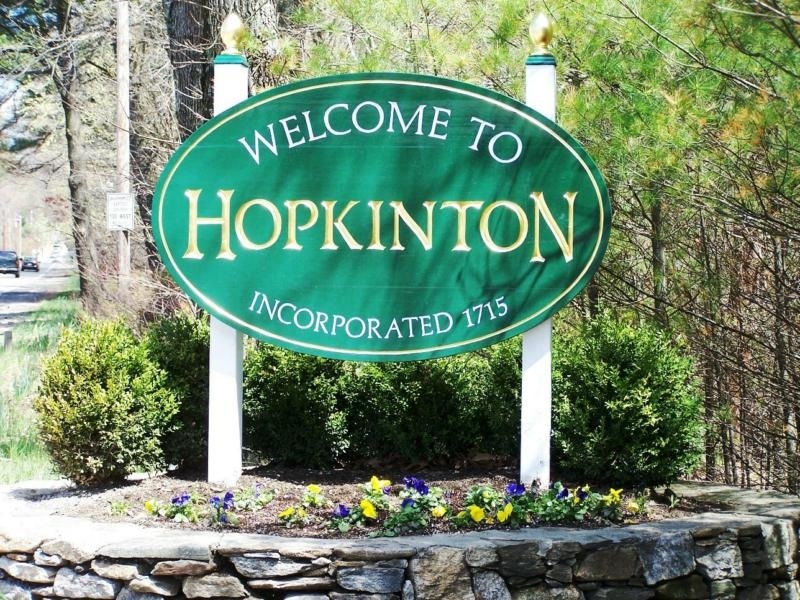 Hopkinton's claim to fame is that it's the start of the Boston Marathon. It's located about 30 miles west of Boston and borders Westborough to the north, Upton to the west, Milford to it's south and Ashland to it's east. There were 14,925 residents as of the 2010 census. The largest employer is Dell (formerly EMC). Hopkinton has great parks both Whitehall and Hopkinton state park where you can rent kayaks, canoes, and sailboats. It's centrally located between Boston and Worcester with easy access to RI and points north via 495.